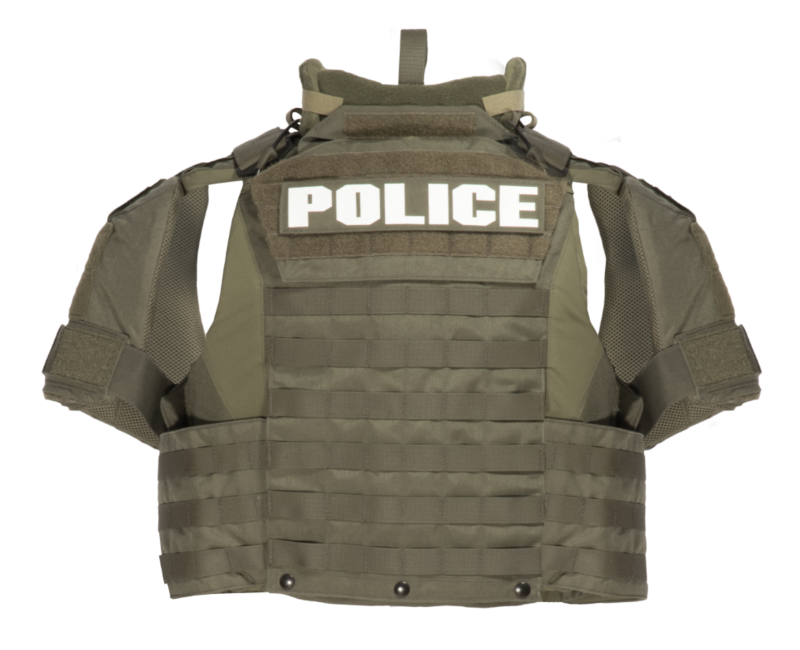 Improving the most versatile full coverage “Extended Tactical” vest in the industry was no easy feat. 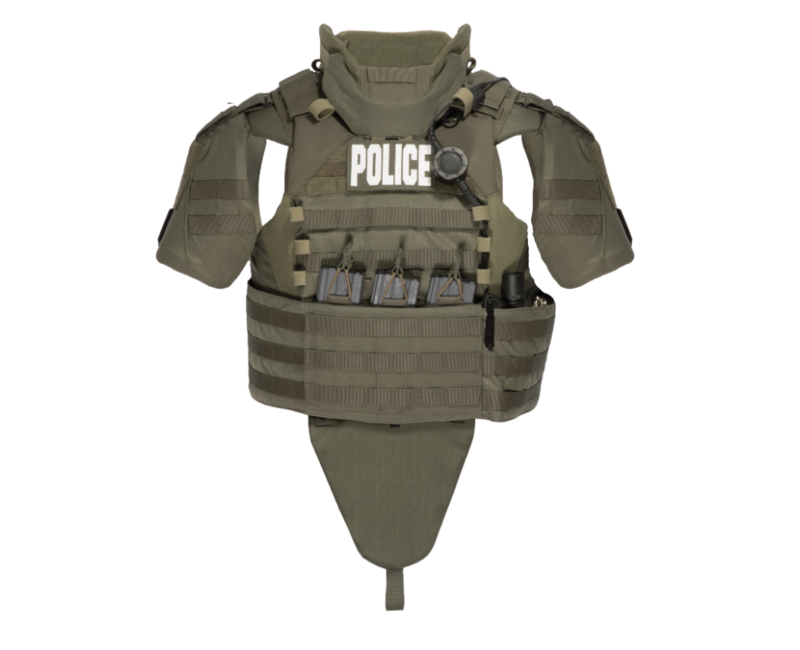 However, the improvements given to the XT 2.0 make this the most modular and comfortable vest available to SWAT teams today. 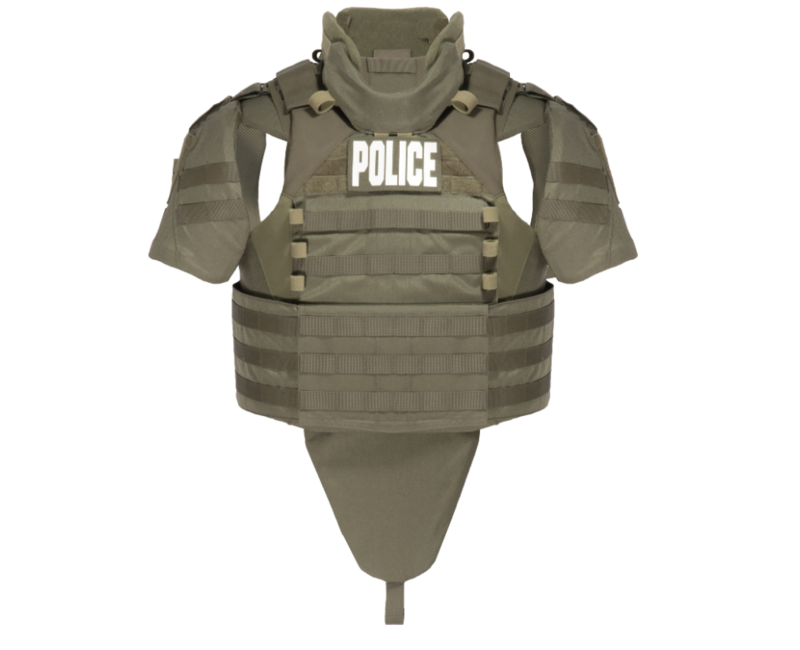 This fully scalable armor system offers a multitude of innovative features. Designed to maximize maneuverability without sacrificing coverage, the XT 2.0 gives operators a significant tactical advantage.